A step by step guide on how to help a depressed loved one, whether it is an adult family member or friend. Train you to help them recover from depression and get their life back. If you want tried and true methods to help someone you love beat depression, this is the book for you. Includes natural and pharmaceutical treatments, plus traditional and non-traditional methods that work to get them back to happy. Includes ahwta to say, how to say it and when to nurture and when to use tough love. When a friend or family member is dealing with depression, it is difficult to know what to do. That’s why depression expert Kay Walker created this helpful book. It’s was written for anyone who has a depressed adult in their life (Kay has a separate book in dealing with teen depression) and wants to help them get well and fully recovery. Or simply better understand what they are dealing with them and guide them to take their own actions to deal with their depression. “People often are paralyzed when their friend or family member becomes depressed and are afraid to say and do the wrong thing,” explained Walker. 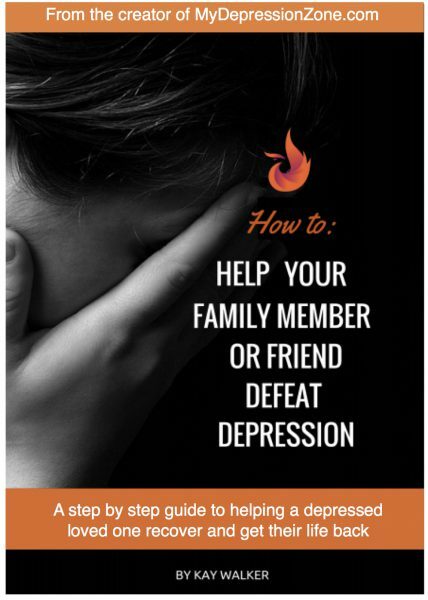 “I decided to give them a strategy on how to help their loved one get well.” This step by step guide includes everything you need to know to becoming the loved one’s advocate in joining them to fight their depression. Includes handy tools, scripts on what to say, agreements to keep them from harming themselves and more. An incredibly helpful website for anybody suffering from depression or aiding someone who is. 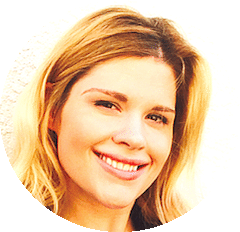 I'm a depression recovery expert, author and coach.